Hardness of CTshould be kept low (i.e. <12 kp). 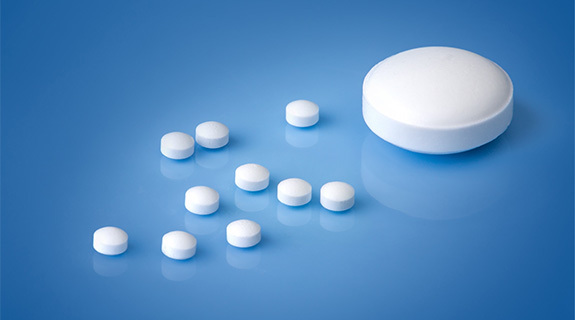 CT should typically meet the same disintegration and dissolution specifications as _IR tablets_. In vitro DT & Dissolution testing should be conducted on _intact_ chewable tablets since _it is possible that some patients might swallow the tablets without chewing_. If functional coated particles are present in chewable tablet then applicant has to ensure its functionality even after chewing tablets.